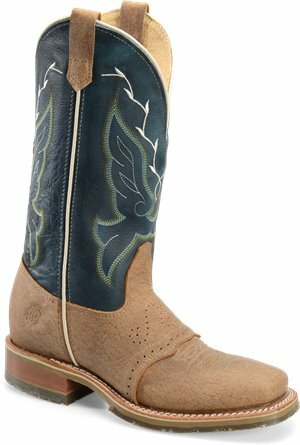 Justin Boot - FFA Women $134.95 $189.95 Free Shipping! 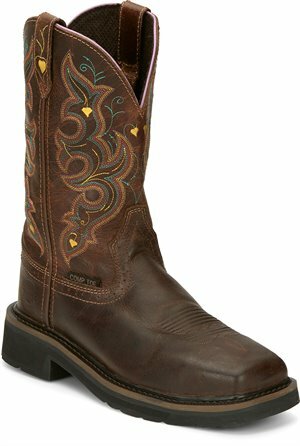 Justin Boot - Agate $169.95 $199.95 Free Shipping! Justin Boot - Citrine $169.95 $199.95 Free Shipping!